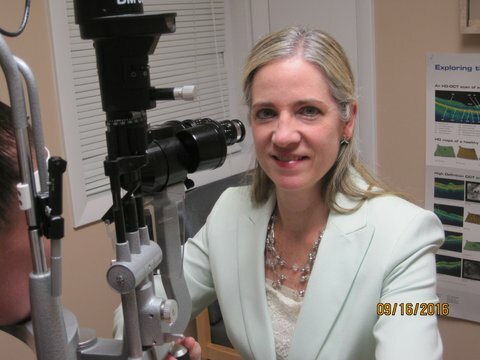 Dr. Keely is a certified optometrist who graduated from the prestigious SUNY State College of Optometry. She has expertise in ocular disease diagnosis and treatment including glaucoma, adult and pediatric eye examinations, and contact lens fittings. She has been in practice for over 20 years. She resides in Pound Ridge with her husband and 2 children.